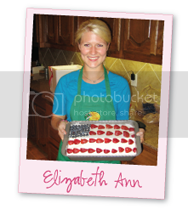 Elizabeth Ann's Recipe Box: To Make. . .
7 To Make. . . I have a HUGE binder of recipes i have torn out or saved that I want to make . . . when I have cooked something that we like, I print it neatly on a recipe card and file it away (in alphabetical order, of course) in my recipe box! This process has served me well for the past couple of years. Even if I saw something (ever so often) on the Internet, I would just print out the recipe and into the binder it would go! Now I follow so many amazing blogs and see different recipes I want to make DAILY! I have just been making mental note of really cute or delicious recipes BUT there are too many. . . which has led me to. . .start a list of "blog" recipes that I want to make on a word document. . . when I'm going through my daily list of blog posts, I just add any new recipes to my "to make" document! How do you organize the recipes you want "to make?" Here are some that are on my "oh my gosh, I cannot wait to make this. . . " list! I seriously could go on and on. . . but I'll stop there! Can't wait to hear how YOU organize your recipes!!!! You would be so proud...Clark and I have actually made a Pumpkin Gingerbread Trifle together. It was by our friend, Paula Deen, and it was delicious! You will LOVE it! Thanks for the shout out! 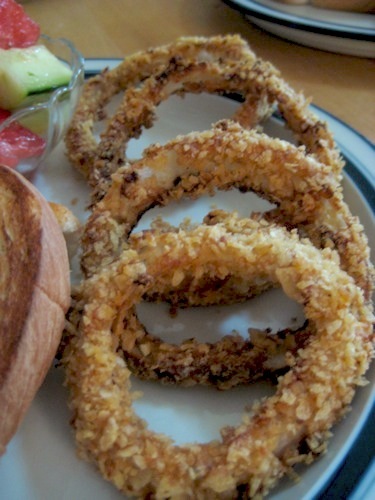 The onion rings are super easy, let me know if you make them. I'm dying to hear a post about those onion rings! Hope you love that apple bread as much as I do. Thanks for the shout out and I'm going to have to add the rest of your list to mine! 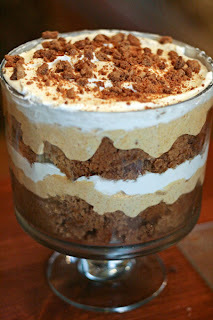 You will LOVE the trifle! 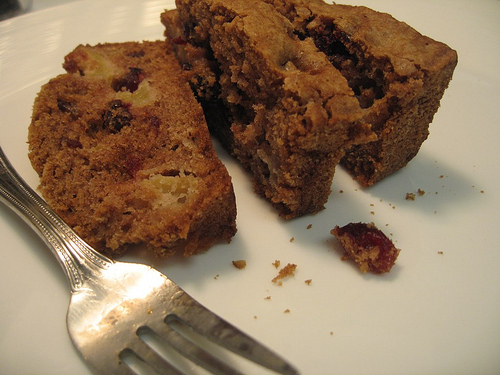 As for my own recipe organization, I use www.delicious.com. Every time I see a recipe I like, I add it into my "recipes" tag. Of course, now I have so many tagged that I think I need to start sub-layers: appetizers, sides, desserts, etc. So much to make and so little time! My Christmas Eve. . .